UFC lightweight Sage Northcutt has been playfully teased on occasion by the MMA community for being extremely kind and polite in a sport where trash talk has become the norm. In a newly released fake movie trailer, ‘Detective Sage Northcutt’ makes his big screen debut as he works on interrogating a suspect. 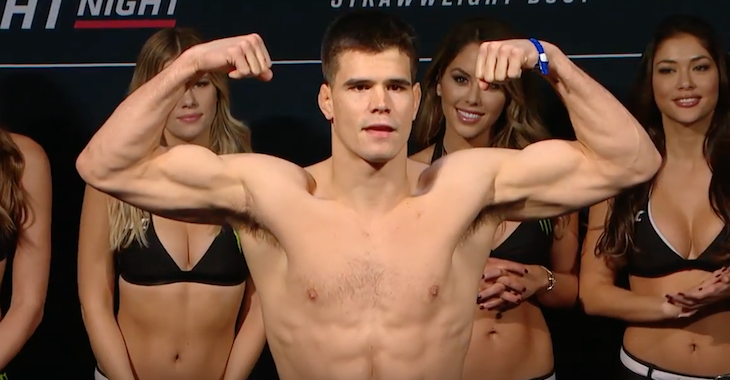 Northcutt is coming off a 2nd round submission loss to Mickey Gall at ‘UFC Fight Night: Sacramento’, which took place at the end of 2016, and saw Northcutt handed his second professional loss. 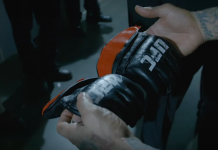 The young prospect went 5-0 to start his professional career before being noticed by UFC President Dana White on his ‘Lookin For A Fight’ series. 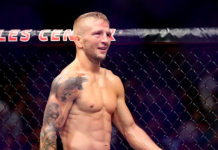 When ‘Super Sage’ made his UFC debut, he picked up a quick TKO win over Francisco Trevino, before then picking up a submission win over Cody Pfister just two months later. In his next fight, Northcutt returned to the Octagon just over a month after his win over Pfister to fight Bryan Barberena at ‘UFC Fight Night: Newark’, where Northcutt was handed his first professional loss via 2nd round submission. 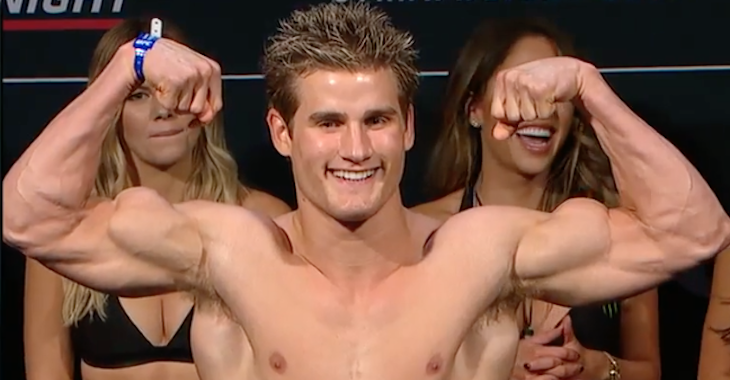 In his next fight, Northcutt bounced back by picking up a UFC 200 decision win over Enrique Marin to return to the win column following his first professional defeat, however in his next fight, he fought Mickey Gall, another fellow ‘Lookin For A Fight’ alum. 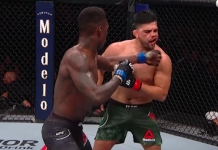 The clash of the two young prospects was certainly a highly anticipated one, and one that saw Gall pick up a 2nd round submission win over Northcutt despite being the more inexperienced fighter. 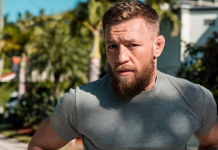 This article first appeared on BJPenn.com on 3/26/2017.